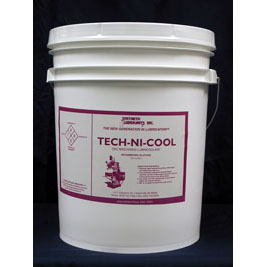 SYN LUBE GM is formulated to provide you with all the benefits of TECH-NI-COOL, however is a better choice for use in less severe shop conditions. 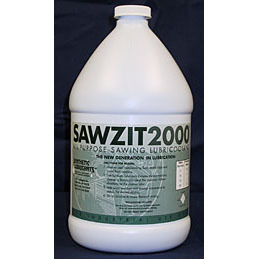 SYN LUBE GM is an excellent choice if you prefer one lubricoolant for all of your metal working applications. SYN LUBE GM is compatible in all of your tool room or job shop equipment. 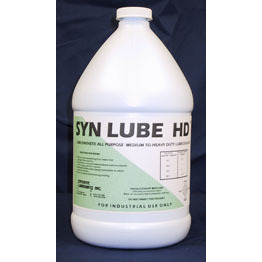 SYN LUBE GM has good rust protection, excellent boundary lubrication, and will give great visibility of work piece at all times.